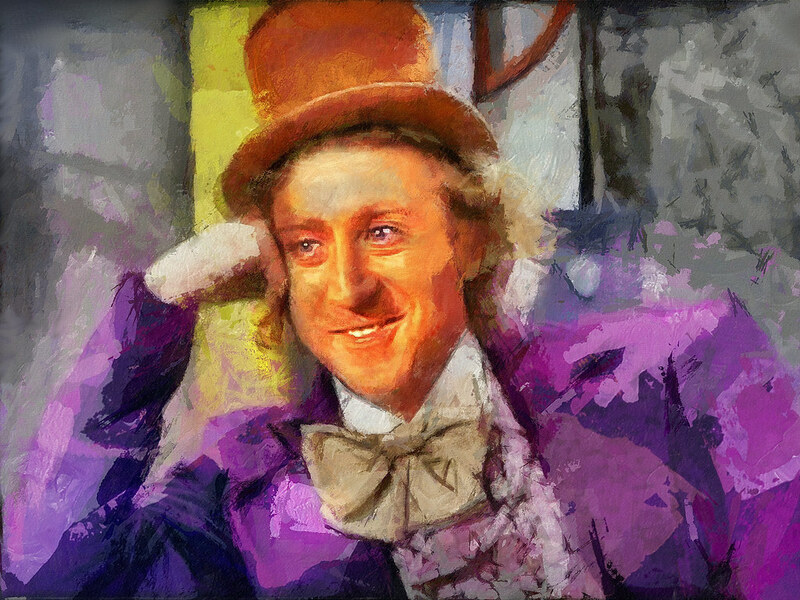 Gene Wilder passed away earlier today. He's among the top of my actors list, no doubt. 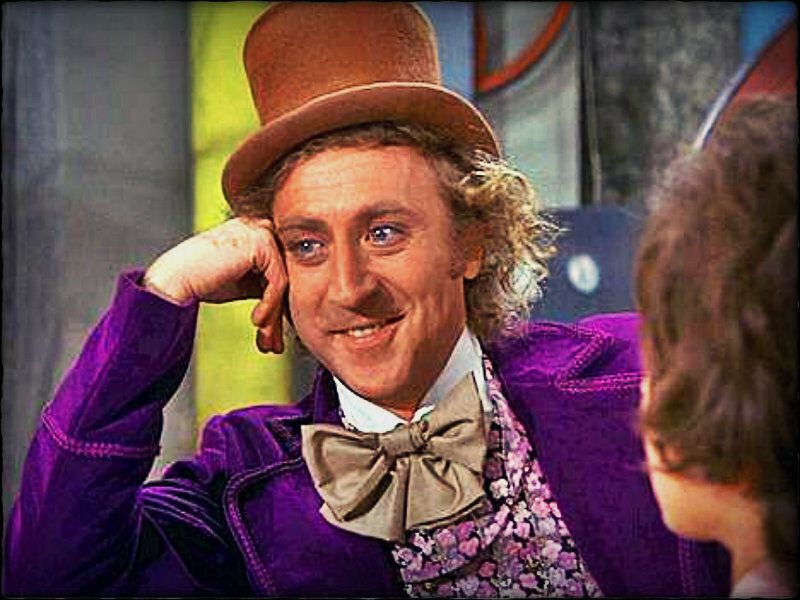 One of the first movies that I remember ever seeing was Willy Wonka and it's still among the top 10 movies on my list along with Blazing saddles. Anyway, God speed to your next destination, Gene; you will be missed. Further to the paint splat/Jackson Pollock AOP I posted recently (see here - viewtopic.php?f=5&t=14&start=1370#p34865), I've been experimenting with using DAP for animation. This was only a quick test (2 hours) so if I can get the results right I may be able to convince my employer to buy v5!